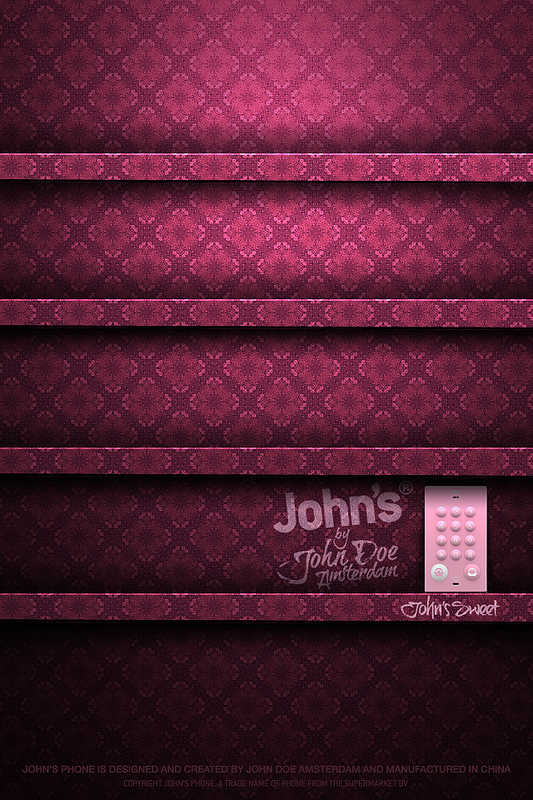 John’s Christmas wallpapers for you. 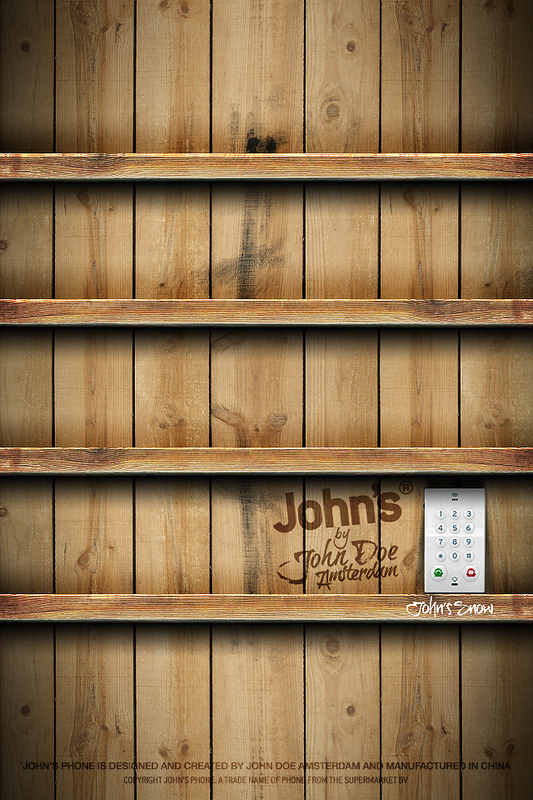 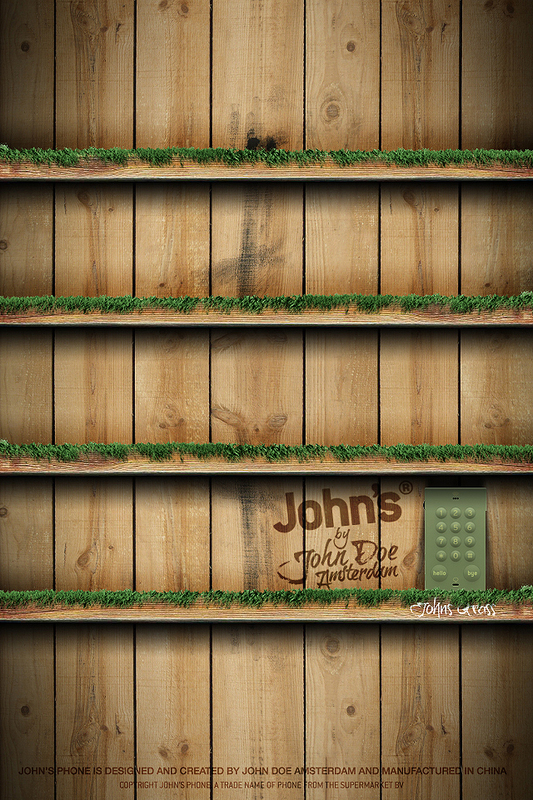 As always we like to give all the iPhone users longing for a John’s Phone a gift. 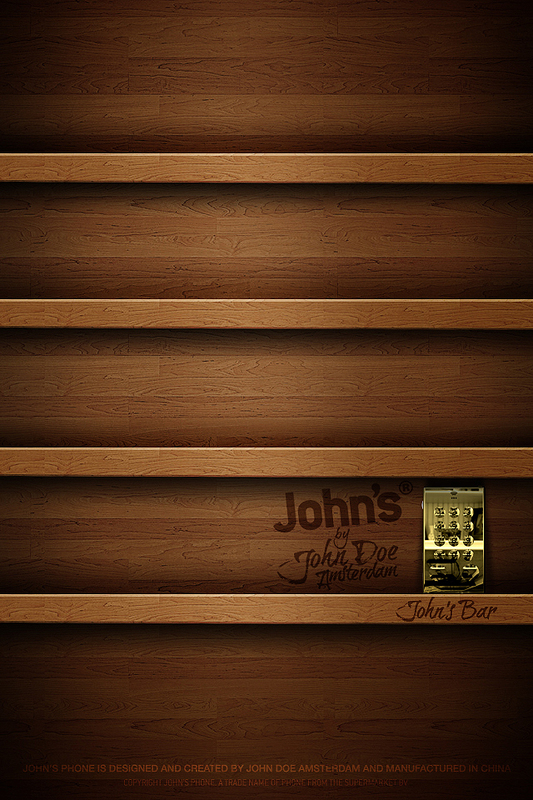 This time a few Retina wallpapers for all the iPhone 4 users. 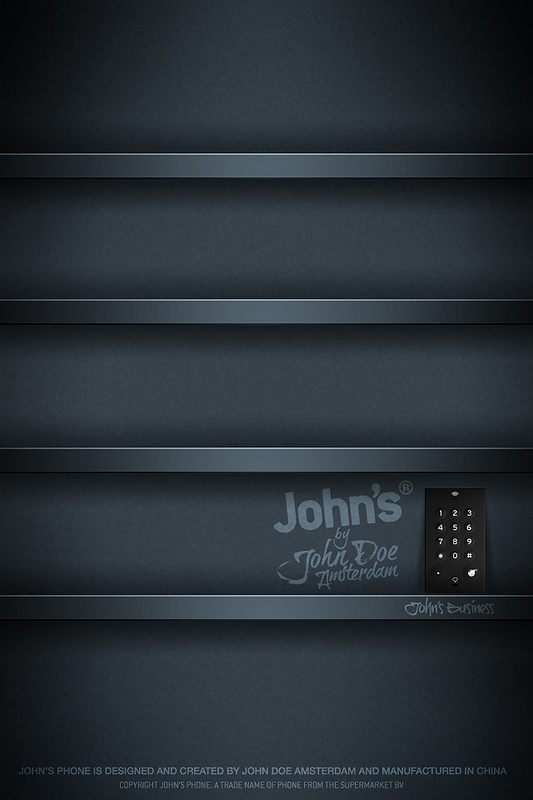 So you still have a little John’s Phone on your home screen. 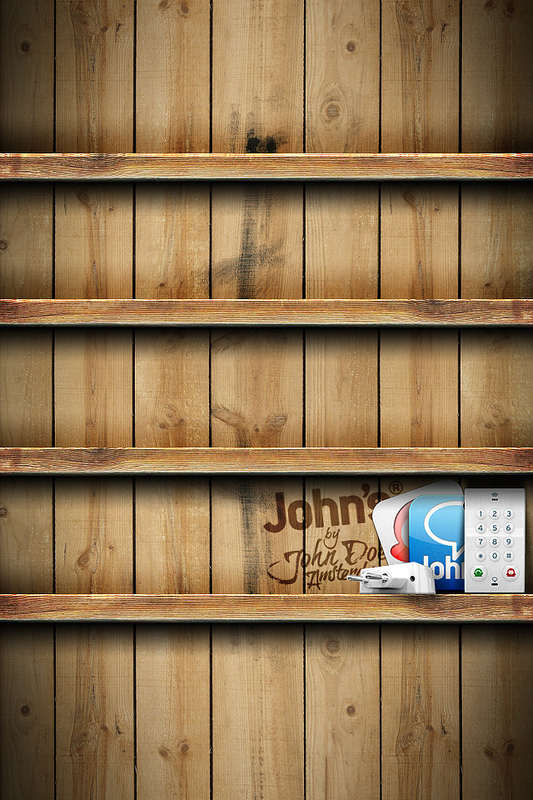 Don’t forget to move a few icons on your homescreen so it is visible.